OPPRTUNITY of this generation. 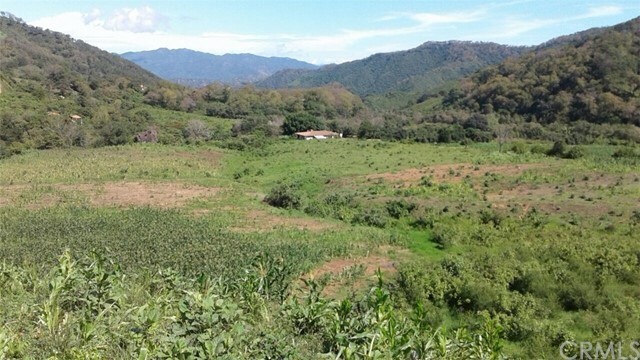 This is your chance at purchasing over 1,500 acres of lush, tropical landscape. 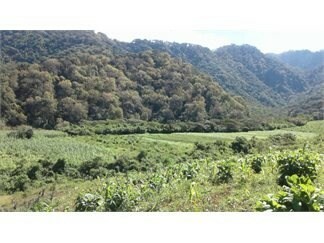 There are several natural springs, streams, wide open valleys surrounded by Agave and Avocado farm. 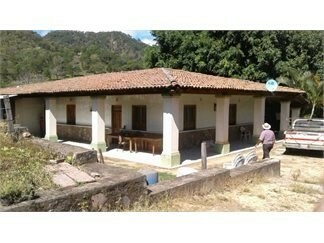 This is perfect for agricultural use or to develop into a beautiful resort. 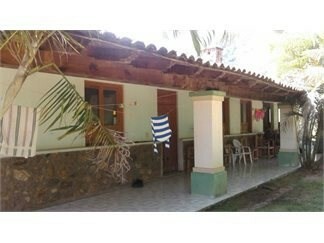 Property is located in San Sebastian del Oeste.